TALLAHASSEE - Regular session for the Florida Legislature ended in early May without approval of legislation that would have squashed a new rash of insurance scams involving car windshield replacements, and help reverse a rapid increase in insurance rates stemming from these and related fraudulent activity. In fact, the legislation, SB 1038, sponsored by Sen. Dorothy Hukill (R-Port Orange) was never even seriously considered by the Florida Senate. The legislation would have left the state’s one-way attorney fee provision in the hands of the consumer, and not transfer it to a third party, where the consumer signs over insurance policy benefits (AOB) to a vendor, or attorney. Transference of the attorney fee provision is all the force that some vendors need to bill the insurance company three or four times the actual cost of windshield replacements, business and insurance officials say. 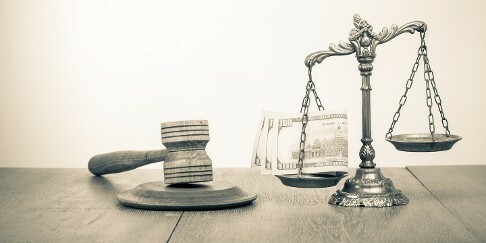 Typically, an insurer -whose first notification of the damage and repair is when it receives the bill - usually pays up rather than incur the costs to fight the bill in court. Large said the AOB abuse began in south Florida with vendors sometimes repairing water damage in a home caused by a leaky pipe with brand new bathrooms and kitchens, and then billing the carrier directly. Again, the insurance company is first notified of the damage when it receives the bill; the repairs are already complete so sending an adjuster to assess the actual damage would be pointless. The Florida Department of Financial Services reports that lawsuits brought by auto glass companies against insurance companies skyrocketed from 1,389 in 2012 to 19,695 in 2016. The trouble is insurance rates for everyone are on the rise because of abusive practices. 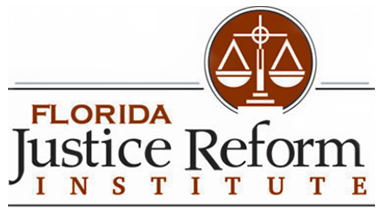 Edie Ousely, vice president for public affairs at the Florida Chamber of Commerce, said that legislative inaction on AOB abuse has caused an 18 percent increase in property insurance rates for some Floridians. Citizens Property Insurance Corp., the residual market mechanism in Florida, is feeling the pressure. Earlier this spring, the insurer announced a $27.1 million loss, its first since 2005. Citizens expects an $86 million loss by 2018. The insurer attributes the losses to AOB abuse. Liz Reynolds, director of state affairs – Southeast Region, National Association of Mutual Insurance Companies, said the practice is beginning to drive away private insurance carriers.